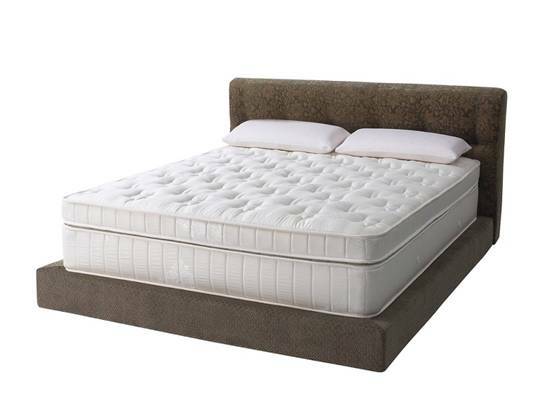 The most essential aspect of choosing a bed mattress has to be the firmness or the bounciness that it offers you. Now, different people have different needs here. 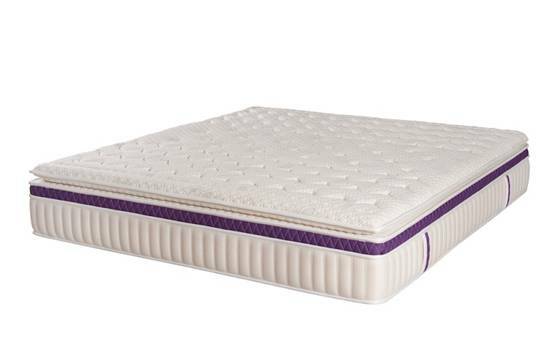 There are some who prefer using mattresses that gives them a little bounce but is not that firm or very soft - so this comes in the middle segment; that most people prefer. Then there are some exceptions, people who really like softer mattresses - but with these, there is always the risk of getting back issues in the long run. Finally, there are standard firm mattresses, which are suggested for people with back pain and spine issues. Remember that if you are suffering from any kind of back pain or spinal issues, it is best to go for a bed mattressthat features special design to rest your back including spring foam for support. Your physician may also recommend particular brands that suit your trouble zones and thus essentially helps reduce the pain in the back with the right mattress and sleeping options. Now there are various kinds of fabrics available for the bed mattress these days, which range from pure cotton ones to others that are supported with foam and spring too. Ideally, these days you can get a blend of both where the mattress is supported by a strong foam and cardboard underneath to ensure that your back is well supported. Beyond this, you should ensure thatthe upper layers of the mattress are made of pure and natural cotton options because they could make you prone to allergies and similar issues. Alongside, do consider a cover that is also made with cotton because it is a skin friendly option. The cost is a major player when it comes to buying your bed mattress but remember it should not be a hindrance in getting the right one for your home. The costs again go up and down on the basis of the thickness of the mattress, the fabric and the technology used along with an array of other related factors. But the issue here is that you must not compromise on quality and your comfort. If an 8-inch mattress gives that added back support, then pay a little extra and choose the same over a 6 inch one. So for a little cost you may get higher levels of comfort. Most bed mattress companies give you a good warranty period when it comes to mattresses. These ideally range from about 5-10 years depending on the brand you have chosen. As a rule of thumb, do consider your mattress warranty prior to buying these. Since the average life of a mattress is anywhere between 10-20 years, you would want to pick something that offers you with more coverage and protection under the warranty period as compared to a brand that doesn’t. Plus, having a warranty means all kinds of coil, spring and other damages too would be taken care of by the company, reducing costs for you. So do keep these tips in mind when buying a bedmattress.